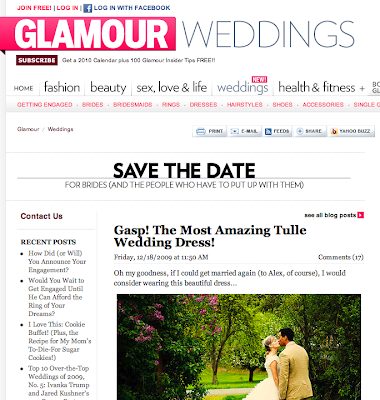 how exciting, aimee's dress was featured by JOANNA GODDARD on GLAMOUR MAGAZINE's wedding blog! not that we should be surprised, Aimee AND her dress really are insanely beautiful. i feel sooo lucky to have a couple of my pictures featured. thanks joanna and glamour! that is dress is super cool! i love it. How crazy cool!!! - I'm not one bit surprised though, you are amazing! Freaking awesome. Did they mention your mad skillz? Jessica! This is Maggie (Sabrina's old roommate, Lindsay's old co-worker and Kennan's old-roommate...member me?) anyhow, really...really... you are amazing! 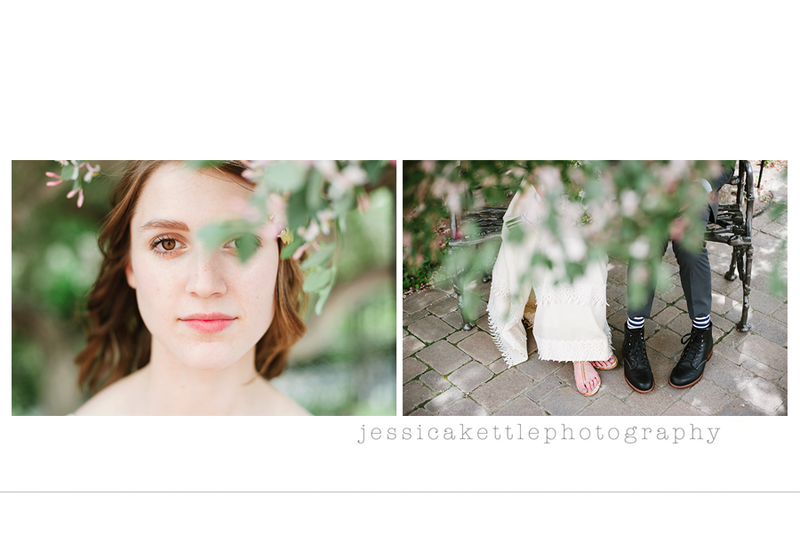 I look at your blog more than I want to admit; and I want to get married again so you can take my photos! You are beyond talented and will be famous in no time! Just wanted you to know I am a huge fan! Congrats Jess! That is way cool! And your pictures are way deserving of that recognition! Merry X-mas! I saw this on Joanna's blog! yaaah! beautiful job! You are my inspiration! That is such a fun accomplishment and you totally deserve to see your beautiful pics in magazines more often!